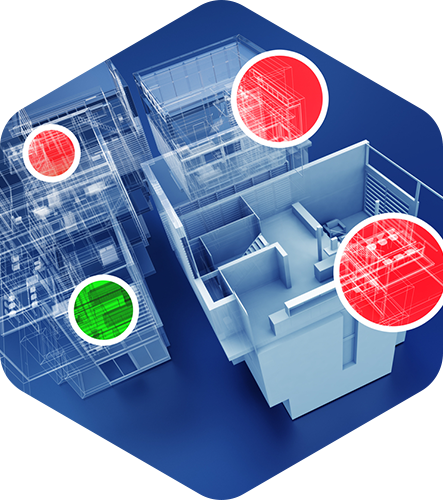 Advice and monitoring systems to help you manage your electrical usage. Monitoring energy usage is the first step in understanding how you use energy, and how you can save. Having access to the data recorded by your energy meter is only good if it is organised into usable information. 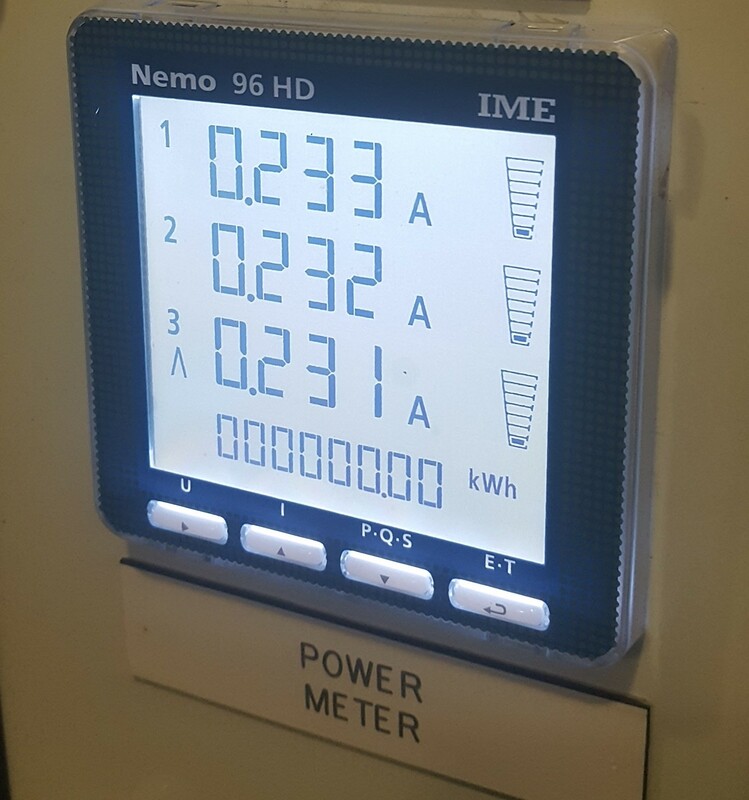 There are a range of meters on the market, however we only recommend IP based systems that allow internet access and integration with other systems in the future.